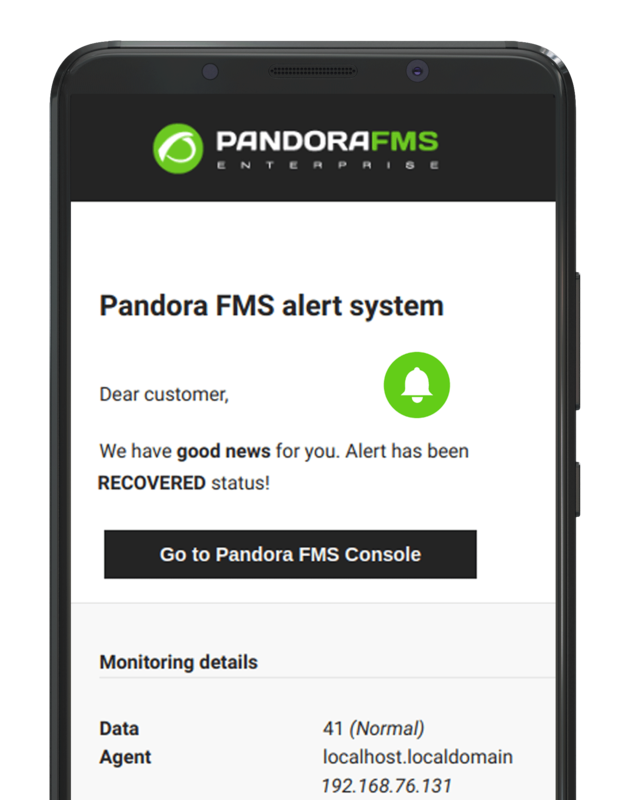 Why choose Pandora FMS as a monitoring system? Pandora FMS is a versatile monitoring system that can be used for any use within IT environments: networks, servers, applications, databases. Its use transcends the purely technical as it allows the business layers to obtain information in real time of what worries them, visualizing the data in a direct way from a single tool. The roots of Pandora FMS project come from Open source, our goal at all times has been to be the referent of the most flexible monitoring systems. That’s why our acronym FMS comes from the premise of establishing flexibility as the maximum priority. 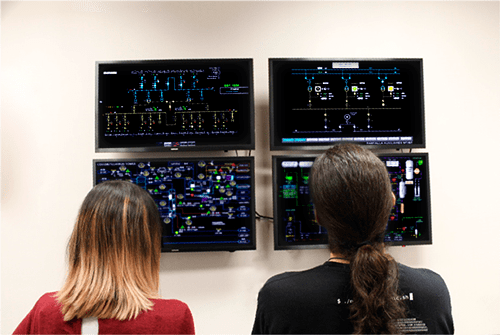 For years SCADA has been considered the king of industrial monitoring, however, more and more customers have realized that different proprietary SCADA environments can be coordinated by collecting all the information from the different management systems over the IP network. Pandora FMS, as monitoring system is perfect for this task, since it is able to obtain data from any source. Pandora FMS is able to fulfill a complete navigation, using one of the three standard browsers of the market: Chrome, Firefox or IE/Edge. By means of a session recorder it is able to replicate actions defined by the user and evaluate, by means of a comparison of partial screenshots, if the result is the expected one or not. You can also get metrics of response times, size and speed of each request, and many other parameters. 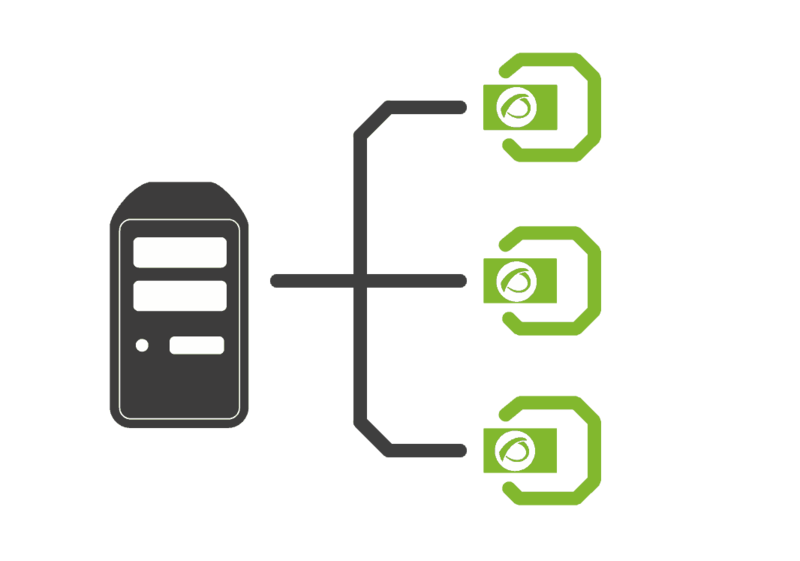 The monitoring system can be centralized, using a cluster of dockerized machines to launch requests, or it can be distributed through light probes in Linux or Windows computers. Network monitoring is one of the most widespread uses of monitoring systems. With Pandora FMS you will be able to cover all aspects of network monitoring: SNMP, WMI, Traps, traffic graphs, errors, latencies and drawing of network topology maps through self-exploration. 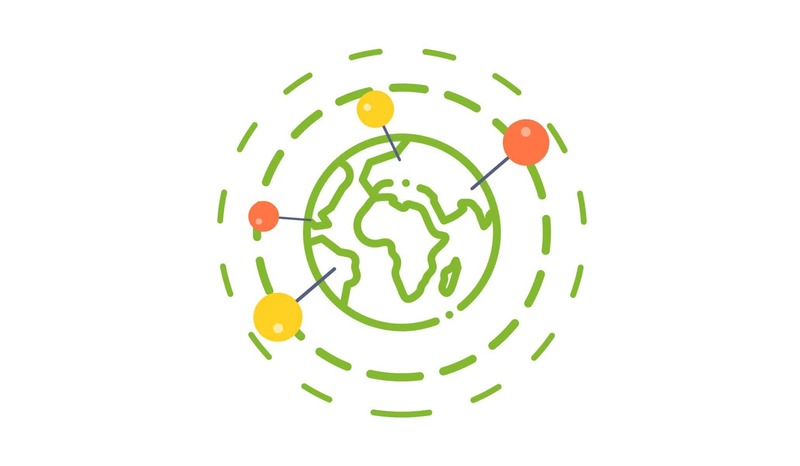 Pandora FMS is prepared to work with very extensive and geographically distributed networks, for it we have intermediate servers, proxies and remote agents of different types. With Pandora FMS there is no network that can resist. Very similar to web transactional monitoring, Pandora FMS also has a robot that allows, through a recorder, to specify a series of automated tasks that operate on the desktop of a Windows computer. It is possible to detect when something does not work as expected and detect the problem, even taking a screenshot to illustrate the error. This monitoring system allows to monitor any heavy application in a distributed way. 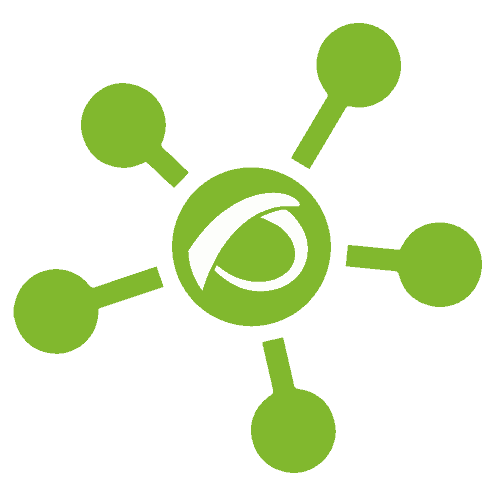 Unlike other tools, we are not a puzzle of different superficially integrated solutions. 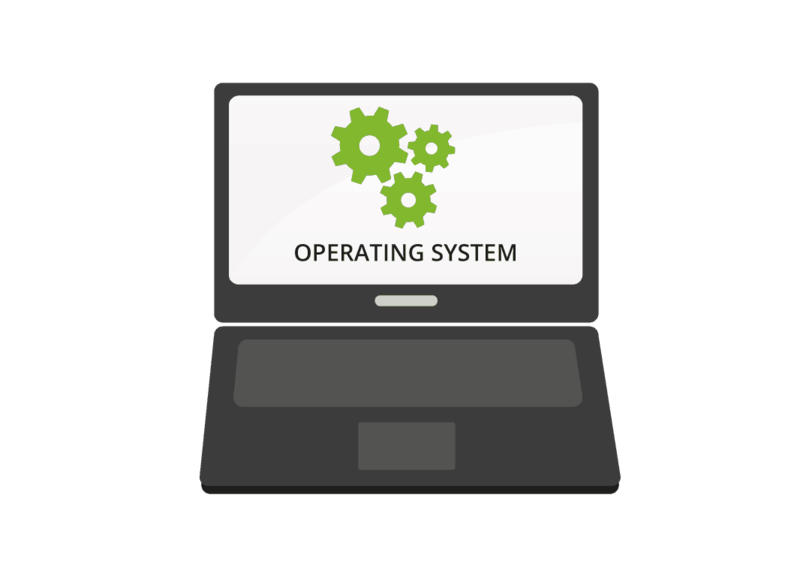 We monitor complex environments: Windows, AIX, Solaris and Firewalls based on BSD, so any application that works on the operating system can be monitored with Pandora FMS. 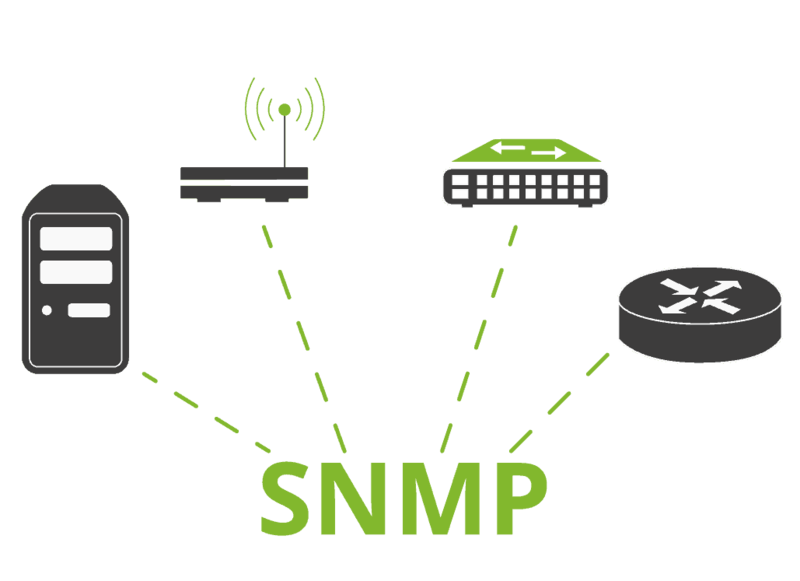 Not only at base parameters level of the OS or application, but also its hardware parameters through specific SNMP, IPMI or similar agents. Server monitoring can be simple and easy if it is remotely managed with one of our remote checks (TCP, WMI or SNMP), or through the installation of software agents on them. 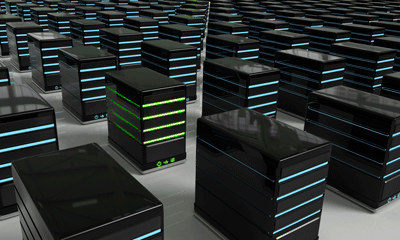 We offer high scalability to manage millions of servers through a single console: the Metaconsole. Pandora FMS has its own software agents for all kind of operating systems (Unix, Linux, Windows and Android), being possible to gather all kind of information through the execution of commands, scripts or any interaction with the operating system. It is not the same to monitor if a process is alive, than to review the number of users with administrator license concurrently connected to SAP. That’s why we have specific plugins for key technologies for our customers like Oracle, Exchange, SAP, SQL Server, DB2, Weblogic and dozens more. You can consult our catalog in the Pandora FMS plugins library. Established and rising technologies: Our history of consultancy and collaboration with our customers gives you everything you need to steer you through the installation process of this monitoring system; our Enterprise application plugins are the result of these collaborations, offering real-world explanations to real-world issues. Pandora FMS can do everything: Vmware, AWS, Redhat Virtualization, Oracle Virtualization, Microsoft Azure, HyperV, Xen, Docker Swarm, Citrix… we are able to monitor from inside the machine and from outside, monitoring through the API of the infrastructure. See firsthand the status of your services and how they work. Classic databases: Oracle, DB2, Marklogic, Informix, SQL Server, Oracle Exadata, Sybase, MySQL, PostgreSQL, and also for noSQL: mongoDB, Cassandra, HBase, RavenDB, etc. Jboss, Tomcat, Websphere, WebLogic, Sharepoint, BizTalk and Alfresco. Docker, Citrix, Vmware, Microsoft HyperV, RHEV, HPVM and KVM. Pandora FMS can be adapted to different environments, unlike other monitoring systems. It will be able to monitor from 100 to 250 000 devices, everything from only one tool. From a single panel you can get all the information and unify it, no matter where it is hosted, from the underlying virtualized systems, if they are in the cloud, or if they are third party services. Unlike other monitoring system tools, with Pandora FMS you will be able to obtain in real time the historical metrics of the applications in the same point. Pandora FMS Enterprise can integrate information islands of Mainframe, SAP, IP telephony, servers, communications or applications under a single monitoring umbrella. Pandora FMS Enterprise is up to seven times more profitable than similar commercial solutions from HP, IBM or CA.